Are you sick of having dull hair? 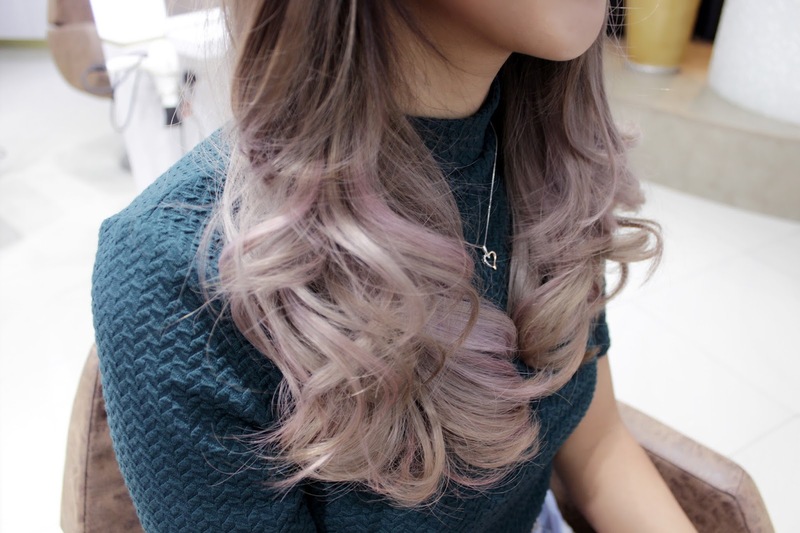 Do you have a bold hairstyle/colour you have never tried and decided to give it a go now? I was once in contemplation, but not anymore. 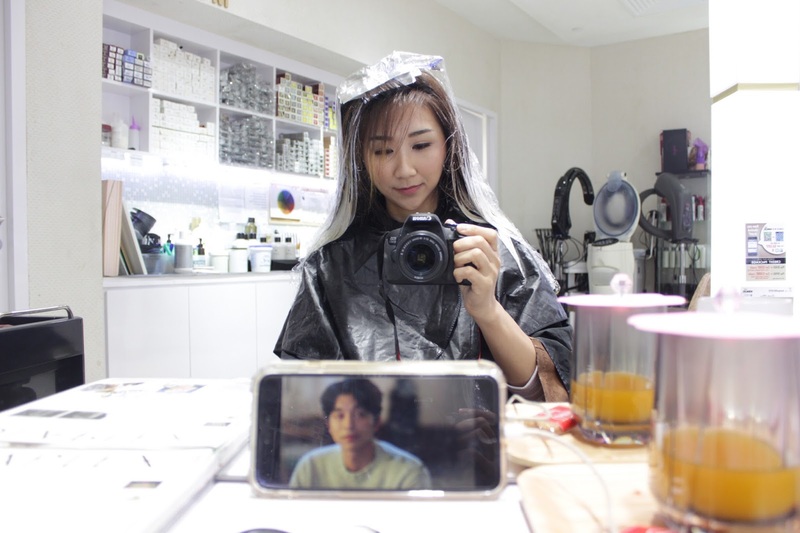 And I finally got to experience having a headful of tresses in the colour I have always fantasized about having but never was able to achieve, under the magic hands of my hair artist William (Instagram @william5113) from Kenjo Salon. 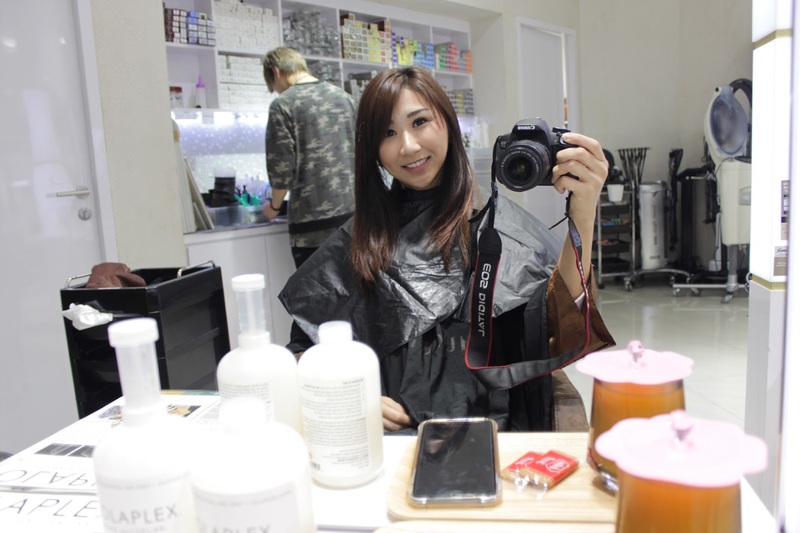 My hair was reborn thanks to him and the other staff from Kenjo!!! 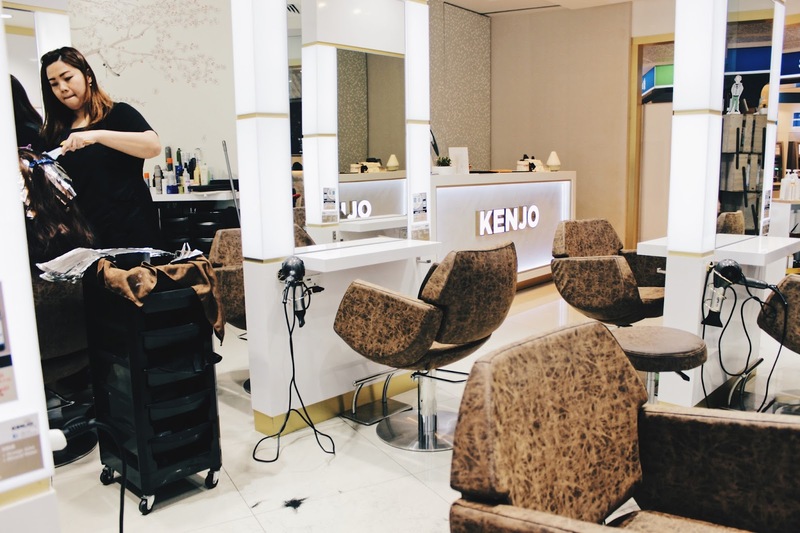 Located conveniently at Plaza Singapura Level 4, Kenjo Salon is a brightly lit and spacious salon set against a sleek and modern ambience with a combination of local and Korean stylists. My thirst and hunger would never go unquenched. 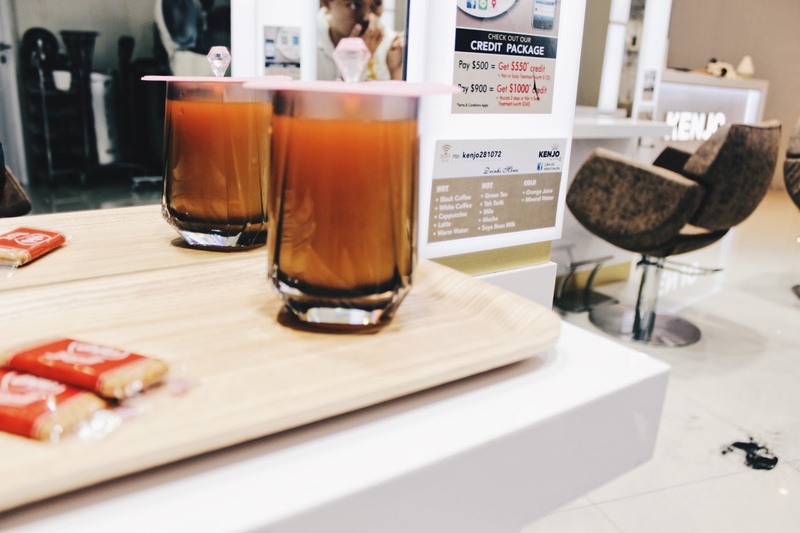 They have a variety of hot and cold drinks & some biscuits to offer you! Since I’m on this photo, I can also explain about the credit package they offer. 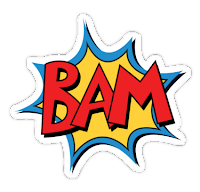 You can pay just the cost of the service provided that day, of course, and you also have the choice of paying $500 to get $550 credit + a Hair/Scalp Treatment (worth $120) or $900 to get $1000 credit + Mucota 3 Step Treatment OR Hair & Scalp Treatment (worth $240). 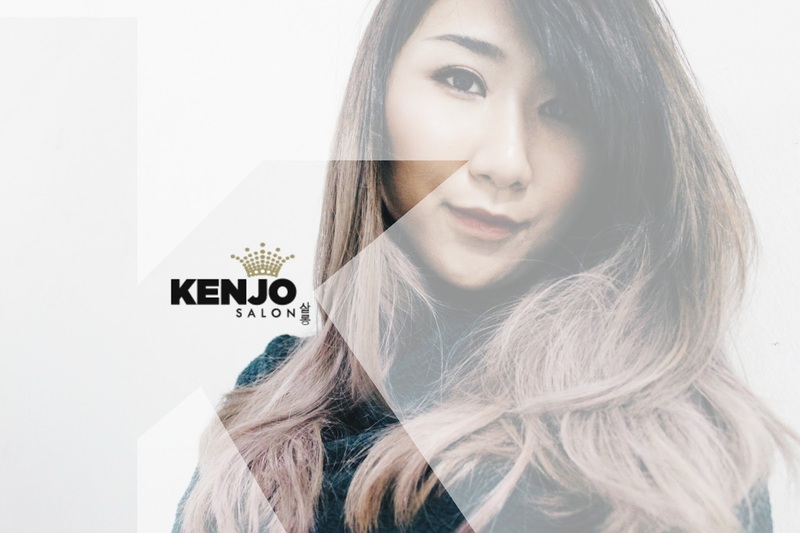 Out of the frame is an offer of $3 off when you check-in to and like Kenjo Salon on Facebook. Time to take a look at my lifeless all-year-round-dark coloured hair before my transformation, shall we? And next will be when the magic begins… William put on the robe and salon capes for me and you can see him in the background mixing the formulas like a wizard concocting a potion. 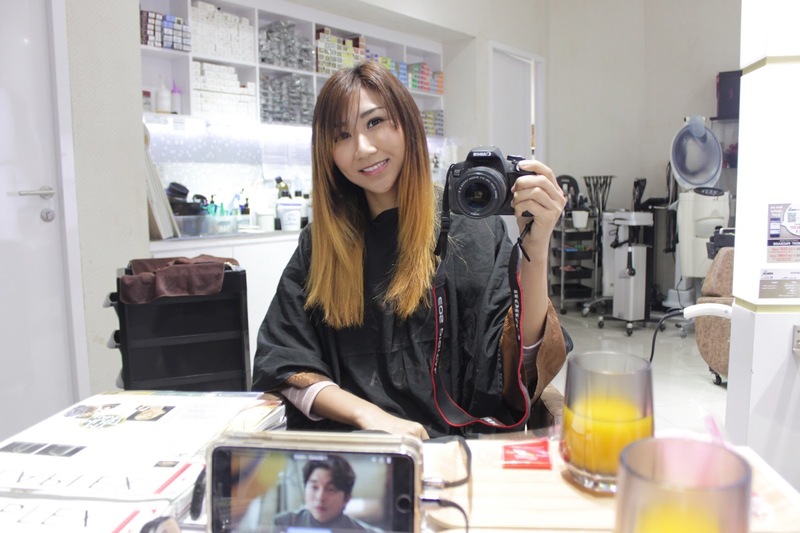 He is mixing Davines ‘A New Colour’ Bleaching Powder, Davines ‘A New Colour’ Activator 20 Vol and Olaplex No.1 Bond Multiplier for the balayage of my hair. 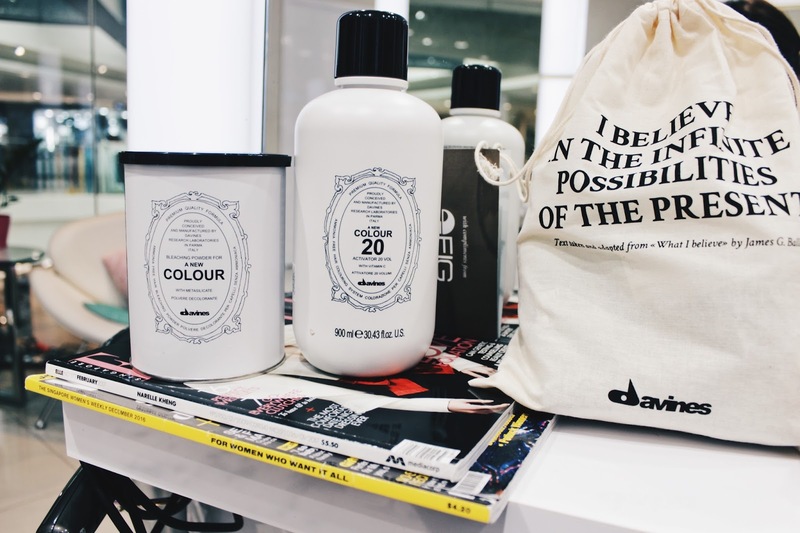 The Davines ‘A New Colour’ series is ammonia-free, their bleaching powder enriched with metasilicate and their activator enriched with vitamin C for a strong anti-oxidant action. 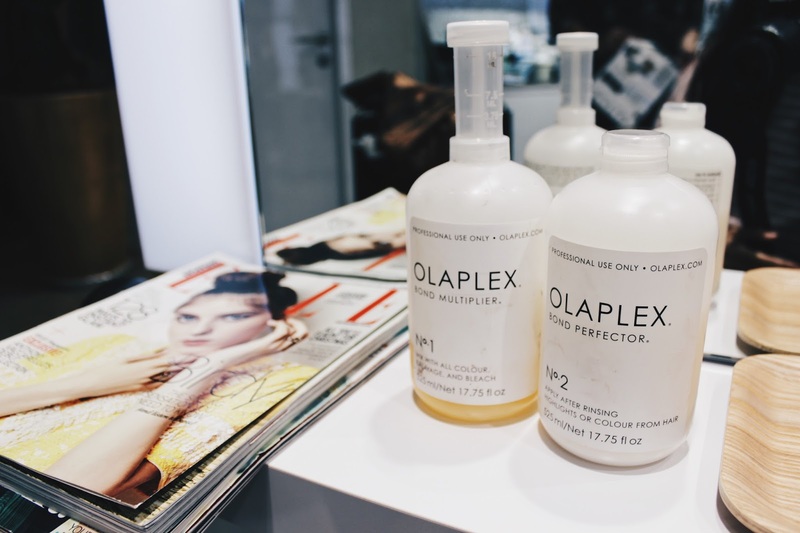 The Olaplex No.1 Bond Multiplier works on a molecular level to rebuild our hairs’ broken disulfide bonds caused by chemical, thermal & mechanical damage and begins the process of preventing damage and repairing hair. Disclaimer: The person at the salon sink is not me. Now, let’s appreciate the eVoLuTiOn of my hair transformation together! My final look and trust me, I was totally digging it and delightfully amazed!! Throughout the whole process, there were minimal unpleasant smell. 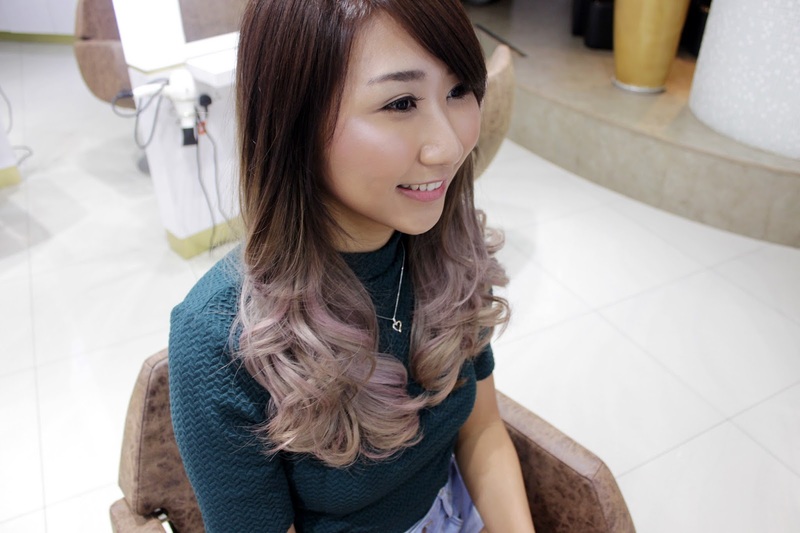 Even the balayage was odourless! My happy nose... haha! And lastly, one with the good-looking magician William himself! 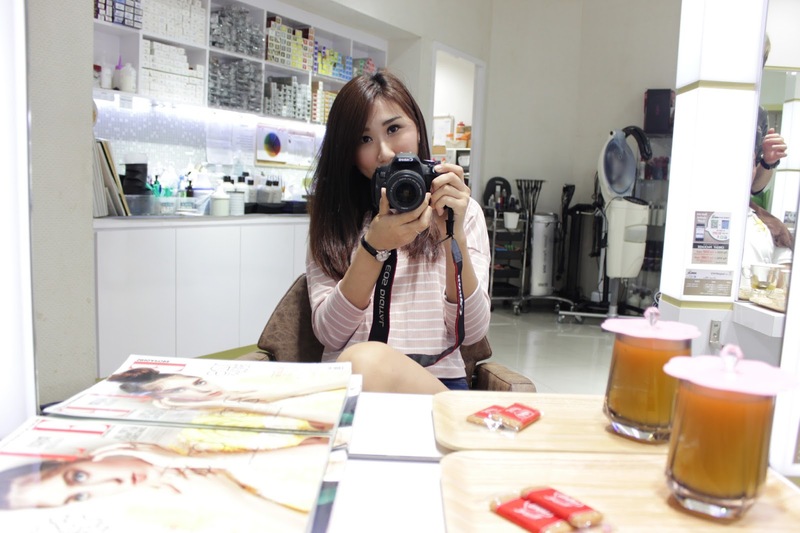 Thank you very much for your impeccable service and for making me feel like a whole new person (with pretty hair)! 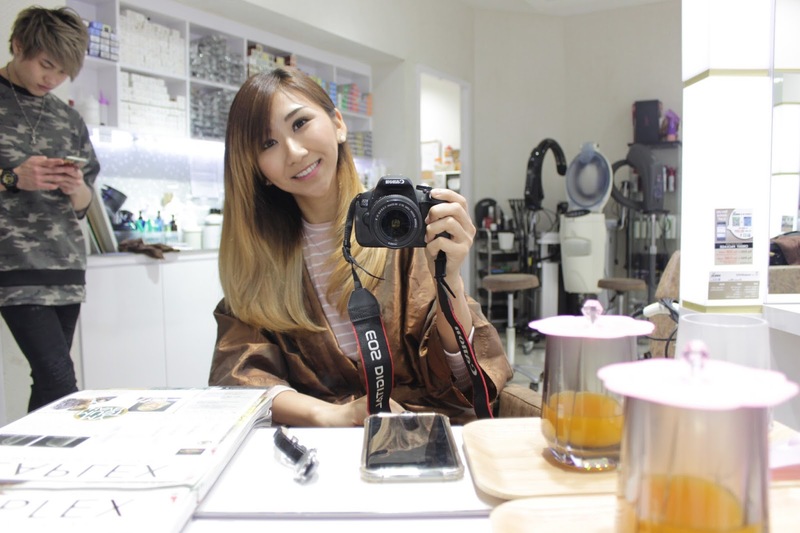 quote ‘Blogger Rebecca’ for 15% off your first visit at Kenjo Salon. 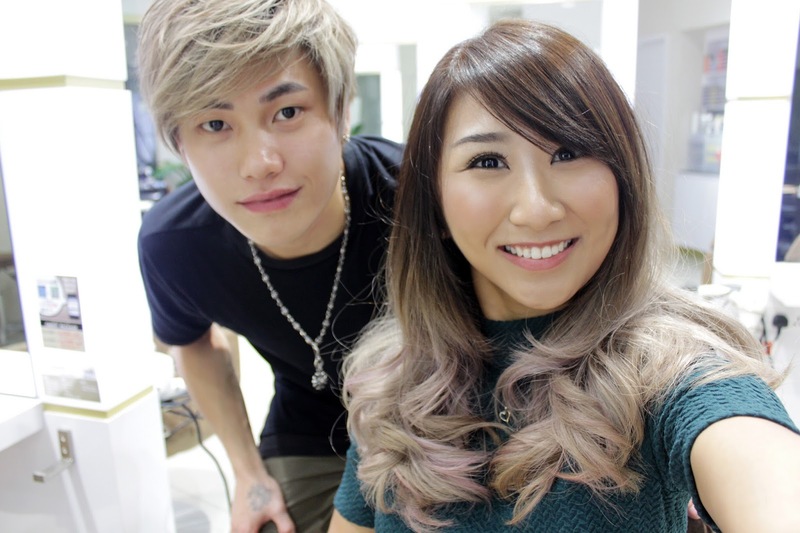 Don’t forget to look for my hair magician, William!